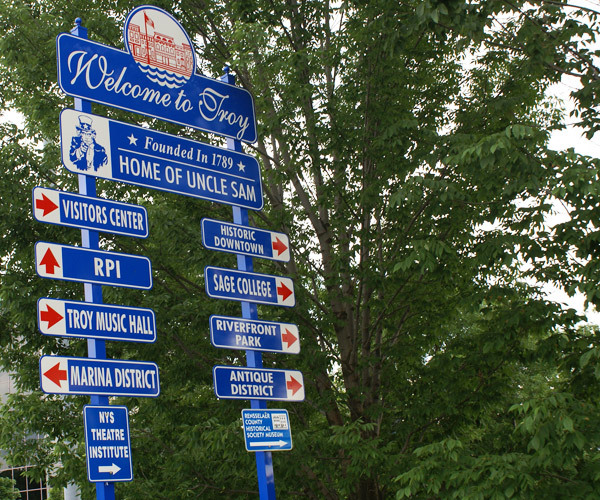 Whether you live in Troy or are just visiting, discover the many things to do and love about the Historic Collar City - the home of Uncle Sam! Here you can read articles to learn more about this wonderful area of the Capital Region. 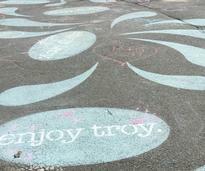 From activities to annual events and more - see the top things to do in Troy. 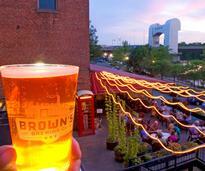 From hotspots to hidden gems, spend the weekend in Troy and make the most of the Collar City. 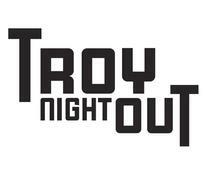 Mark your calendar for Troy Night Out on the last Friday of every month! Downtown Troy comes alive as thousands flock to the city for this funky, year-round arts night. 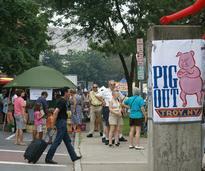 Every year, the Troy Pig Out brings the best BBQ around to Downtown Troy. 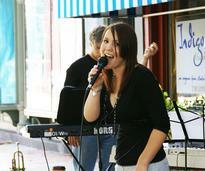 This festival features live music, chef demonstrations, children's activities, and more! 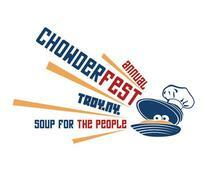 Chowderfest is your chance to taste the best chowders in the Capital Region! Sample as many chowders as you want for just $1/each and vote for your favorites. Formerly known as the River Street Arts Festival, Troy River Fest is a celebration of local crafts, art, food, and entertainment and is popular among locals and visitors alike. 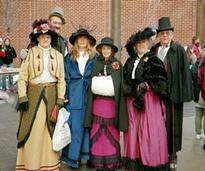 This heartwarming holiday tradition features juggling acts, carolers, entertainers, a window decorating contest, hundreds of decorative lights, and revelers dressed in Victorian period attire. This guide to Troy parking lots and garages will help you find a spot quickly. 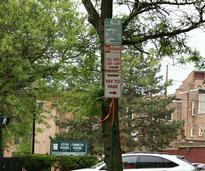 Better yet, there are no fees for parking in city lots on weekends and during many popular events! Learn more about Troy, including the history, revitalization, location, and cultural scene of this bustling community in Rensselaer County. 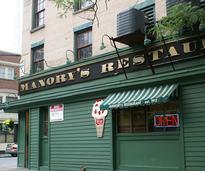 Browse the vast array of businesses in Troy, NY, from restaurants and boutiques to performing arts venues and museums.